Kansas Gov. 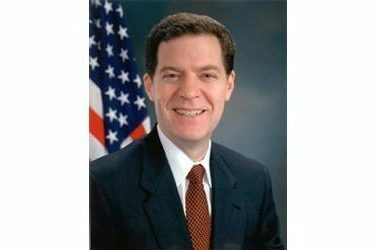 Sam Brownback says his budget proposals next year will include a new scholarship program for training teachers for rural schools. Brownback also said that another initiative will help bring doctors and dental services to rural areas lacking them. The Republican governor acknowledged that he’ll be pursuing the programs while outlining proposals for eliminating projected budget shortfalls totaling $1.1 billion through June 2019. But he said budgeting is about setting priorities. He said he will propose providing scholarships to university students who train to be teachers and serve in rural areas facing teacher shortages. Brownback also responded to criticism from Senate President Susan Wagle for not imposing immediate budget cuts. He said it would be “more constructive” for lawmakers to offer their own proposals.